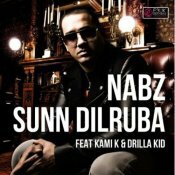 Former member of the British Asian Pop band NRG, NABZ releases his debut solo single entitled “Sunn Dilruba” featuring Kami K & Drilla Kid!! 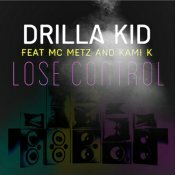 Drilla Kid releases his brand new single Lose Control as a free download, featuring MC Metz and producer Kami-K! ARE YOU Drilla Kid? Contact us to get a featured artist profile page.